For volunteering in Nayarit, try the annual bay and beach clean up program, which usually occurs in mid-November (after the rainy season) and in mid-May (before the rains begin). The bay and beach clean up program is dedicated to raising awareness among the peoples of Riviera Nayarit and Puerto Vallarta. This orphanage near the airport/bus terminal is run by Catholic nuns. Most of the children come from families who are unable to care adequately for these children. The needs of the orphanage include food, hygiene supplies such as soap and shampoo, plus clothing and toys. The ecology group of Vallarta (Grupo Ecologico de Puerto Vallarta) believes that residents of the Banderas Bay area have the legal right and moral responsibility to participate in the conservation of the natural beauty and wildlife of the area. 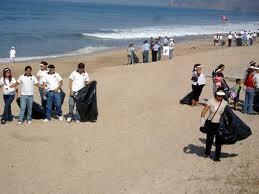 Make volunteering in Nayarit at the ecology group of Vallarta an essential element of your community involvement. Formed in 1998 with the mission to help the poor Vallarta children who were living in and around the city dump, Children of the Dump’s main focus is on helping the children in Puerto Vallarta attend and stay in school. While there are now no children living in the dump, Feed the Children Vallarta provides food daily to more than 1,800 local children in the primary and kinder schools around the dump. 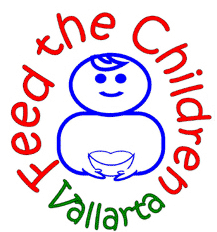 Feed the Children Vallarta also services an additional 1,500 children each week through their hot meals program. 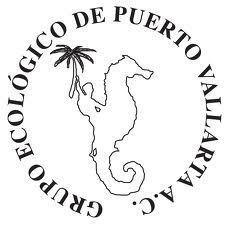 Try volunteering in Nayarit for the Green Coast Ecology Group. 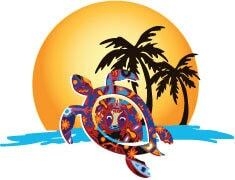 Founded in 1992, this group was originally set up to protect nesting turtles along the San Francisco (San Pancho) beaches in the state of Nayarit, which begins just north of Puerto Vallarta. In April 1993 Groupo Ecologico de la Costa Verde received official recognition by the Mexican government to become the first non-profit environmental civil organization of the Nayarit region with a special interest in the protection of the marine turtle. Through the governmental offices of SEMARNAT (Secretary of the Environment and Natural Resources) this ecology group has worked to help protect all other endangered species of flora and fauna along that part of the Pacific Coast of Mexico. The Green Coast Ecology Group sponsors environmental education programs as well. The Friendship Club is a group of expatriates from the U.S.A. and Canada whose goals include promoting friendship between the international and the local communities. The group works to provide funds to such community programs as school construction and education supplies, reconstructive surgery for cleft palate patients, emergency medical aid, and AIDS. They also help support a local orphanage and physical rehabilitation clinic, as well as funding a large community food distribution program. The Friendship Club annually collects and distributes over $100,000 to 16 programs. The office is at Edificio del Parian #13 upstairs, on the corner of Libertad and Miramar in downtown Puerto Vallarta. They are open Mon-Fri, 9am-1pm. The Make-a-Wish Foundation of Mexico is a non-profit organization that grants wishes to children with life threatening illnesses who will not likely see their 18th birthday. One hundred percent of the funds are used to fulfill the wishes. They are funded by corporate sponsors and private donations that are tax deductible in the U.S.A. and Mexico. The Make-a-Wish Foundation started in Puerto Vallarta and has been active here since 2003. They work to grant wishes to children that are between 3 and 18 years old in all of Mexico. The office is at 337-A San Salvador Street, Colonia 5 de Diciembre in Puerto Vallarta. Contact Bob Mandel, Tel: 222-9111 or call toll free: 01-800-337-3671. 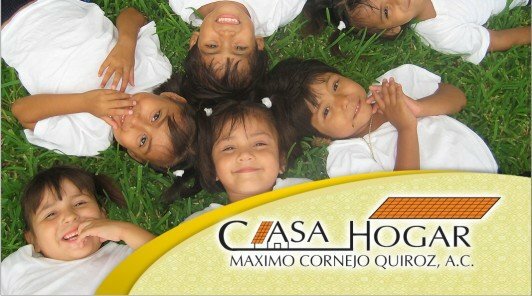 Further information visit Make-a-Wish Foundation of Mexico. Try volunteering in Nayarit for the Red Cross! This organization handles hospital and emergency services locally, offering services to those who are unable to afford it. 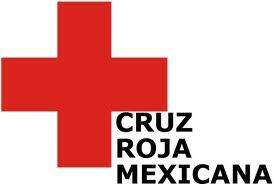 The Red Cross Cruz Roja is always in need of operating funds, equipment, and volunteers, as you can well imagine. The Red Cross is an outstanding organization in Mexico that always offers massive assistance in times of earthquakes, hurricanes, and other natural disasters that may afflict the country. Visit the Red Cross MX website for more information. Contact the Red Cross clinic, Tel: 222-4973 or Aurea Torres, Tel: 222-2455. For many years Mexico has had one of the world’s most advanced programs for the protection of marine turtles. Various programs are implemented for the protection of this natural international resource. Sociedad Ecologica de Occidente has been protecting sea turtles and their egg laying since 1993. Turtle experience activities are available between June and October. Many sea turtles make their way home to the beaches of Riviera Nayarit in order to lay their eggs in the sandy beaches of Banderas Bay. With the assistance of the Sociedad Ecologica de Occidente Sea Turtle Protection Program, 96% of the eggs are able to hatch. Good news indeed. Sea turtle hatching occurs usually between July and December. For more information on sea turtles visit our Sea turtles conservation page. Try volunteering in Nayarit at the S.O.S. 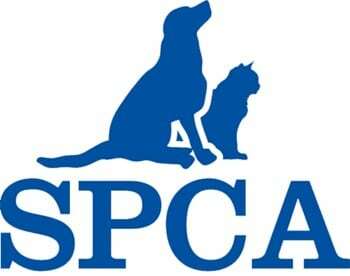 Animal protection society, which is dedicated to finding homes for street dogs and cats. Volunteering in Nayarit can also be a lot of fun at the SPCA of Puerto Vallarta. 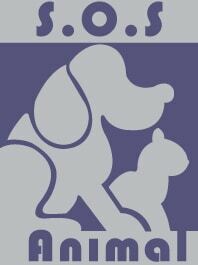 They fund and promote sterilization and adoption of animals in the Puerto Vallarta area. This organization raises funds to purchase toys for distribution to the neediest kids within the Bay area, which usually occurs annually on Three Kings’ Day, on January 6th. 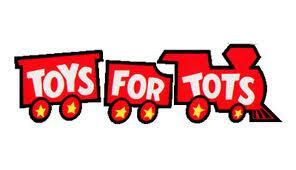 Donations of cash or toys are accepted year round. Contact: Jerry Lafferty, Tel: 221-6156; Kelly Trainor, Tel: 222-0069; or Gaby Castro at the Marriot hotel, Tel: 221-0004. A Banderas Bay non-profit endeavour that acts as an umbrella organization for Casa Comunidad, Ayuda los animals (Help the Animals), a Women’s Co-op, ( Manos de Mujeres Unidas) and Community Pride. Offering free community service programs such as animal spay and neuter clinics and English classes for children and adults, PEACE is a U.S. non-profit 501 (c) (3) organization and a Mexican Civil Association that issues facturas (invoices)for donations. Please email info@rivieranayarit.com or call us at 1-800-960-5917 if you still have questions about volunteering in Nayarit. We look forward to having you visit us!